A shadowy Taliban commander, codenamed 'Rapier', is identified as responsible for the deadly attack. Matt Rix, the ultra tough commando who led the ambushed platoon, swears vengeance. Rix is one of Special Forces' most lethal operators. He'll neutralise Rapier - whatever it takes. But in Afghanistan's brutal war, not all things are as they seem. 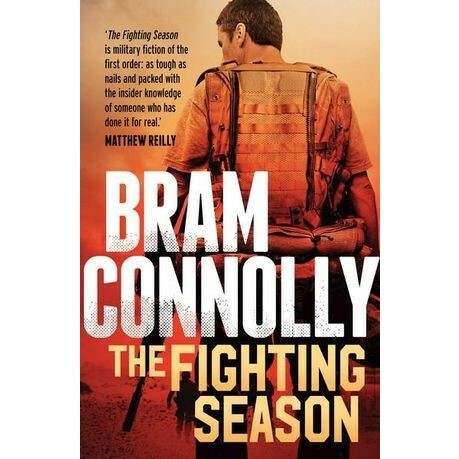 As a Special Forces officer, Bram Connolly served several tours in Afghanistan and was awarded the Distinguished Service Medal for leadership in combat. He takes you deep into the world of high-intensity combat few have experienced.